The last eight months of my life have been different than any other. I have been making an active commitment to “stay in the moment” and enjoy each day as it comes. This skill is not one particularly easy to my nature. Oftentimes I see life as a big checklist, waiting for me to achieve new goals, checking them off, one by one. While my intentions with this were good and noble, they have often robbed me of many sweet moments and some much needed hard lessons. When I became pregnant with my third baby in 4 years, I began to realize that my life had accelerated at a pace that was killing my spirit. It truly was time to slow down! You see, I finished high school at the age of 17. College by the age of 20. Married at the age of 21. Welcomed by first child at 23. Second at 24. And third at 25. In between there I finished graduate school and became a licensed therapist. Whether you can relate to checking off the boxes in your life, or simply see that you have fallen into the trap of the hustle and bustle of life, we are all the same! 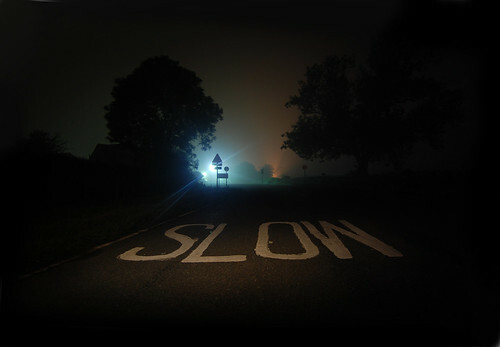 And we NEED to slow down, or our children’s lives, and ours for that matter, will rush right past us. Living moment to moment, day to day has allowed me to see much more sweetness in each day. I almost feel like I have actually “stopped to smell the roses” and that sweet, fragrant aroma has enveloped me. It’s amazing the peace I have found in this. Don’t get me wrong, I still find myself getting excited for my next vacation, or the next big event in my kid’s life. But in each day, I attempt to find 5 small things from that day that bring me to a place of thanksgiving and joy. My son sweetly smiling at me across the room with his warm blue eyes and mischievous grin. My baby resting her head on my shoulder, knowing and accepting my love. My dining room table, filled with plates and crumbs and remnants of a good meal shared together. My handsome husband telling me jokes that truly, only he and I would find funny. Try it with me, won’t you?